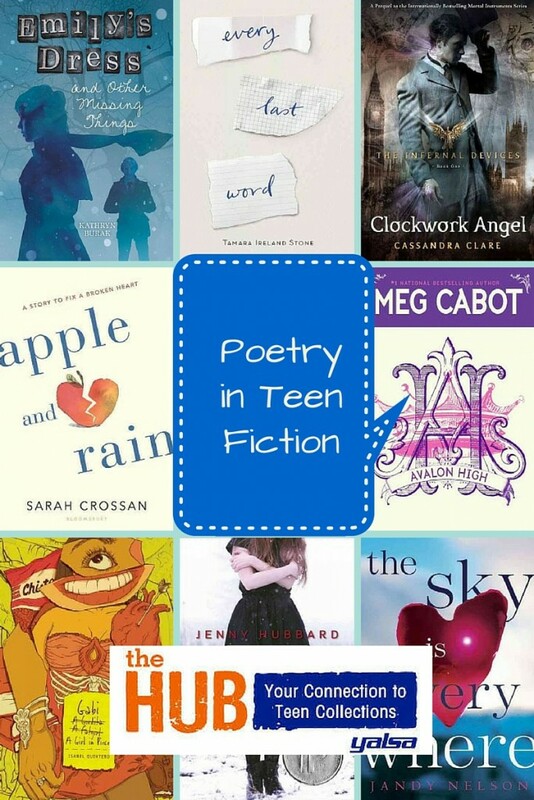 Poetry has been figuring in a lot of teen literature lately. Have you noticed? I don’t mean novels in verse, quality as some recent titles have been. Nor do I mean poetry collections for teens (a la Poisoned Apples or Paint Me Like I Am). The Guardian noticed this poetry trend, too, pointing out a few examples in a recent article, and asked its readers for more. I liked how the article noted authors’ uses of poetry, such as Meg Cabot beginning the chapters of Avalon High with stanzas from The Lady of Shalott. These stanzas just happen to give a clue about the characters’ identities. The article also mentioned a similar use of poetry in Clockwork Angel, by Cassandra Clare: the lines that open the chapters are all from poets who lived in the time of the novel’s setting, late-19th century London. For me, my mind went immediately to characters who read or write poetry. Anna Dalin covered a few of these in a 2014 Hub post for National Poetry Month. Writing poetry is often an accessible coping mechanism for teens who need a release or a creative outlet. In The Sky Is Everywhere, Lennie drops poems all over town, writing to and about her sister who has died. Every Last Word depicts the refuge Samantha finds in the Poet’s Corner club the year she most fears her OCD being discovered. Apple is only able to admit her real feelings about her mother through poetry in Apple and Rain. Gabi, A Girl in Pieces, chronicles Gabi’s eventful senior year, with poetry as the vehicle for finding her voice and confidence. 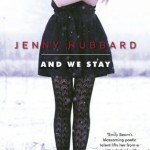 And when Emily deals with her boyfriend’s suicide through writing poetry in And We Stay, her connection with dead poet Emily Dickinson brings her in line with a poetry trend-within-a-trend. Have you spotted all of the Dickinson inspirations happening lately? 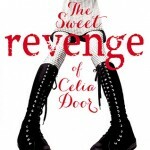 Catch yourself up with titles such as Emily’s Dress and Other Missing Things, A Voice of Her Own: Becoming Emily Dickinson, Nobody’s Secret, and Death, Dickinson, and the Demented Life of Frenchie Garcia. And that’s only the teen books — there are more in middle grade! It’s an Emily revival! 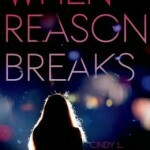 What other instances of poetry in teen literature can you recall? I know I missed some good ones — share your favorites in the comments!